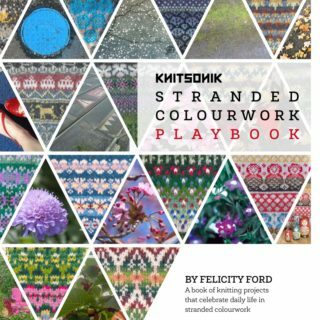 The Knitsonik Playbook Colouring Companion has been designed for practical use with the KNITSONIK Stranded Colourwork Playbook. 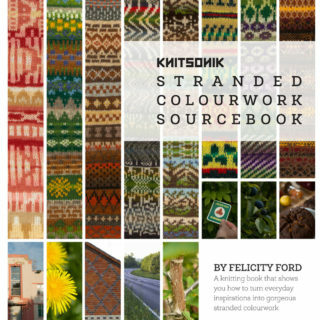 With its simple and inviting illustrations of motifs and designs, this colouring book will help you reimagine the projects from the Knitsonik Stranded Colourwork Playbook in your favourite colours. 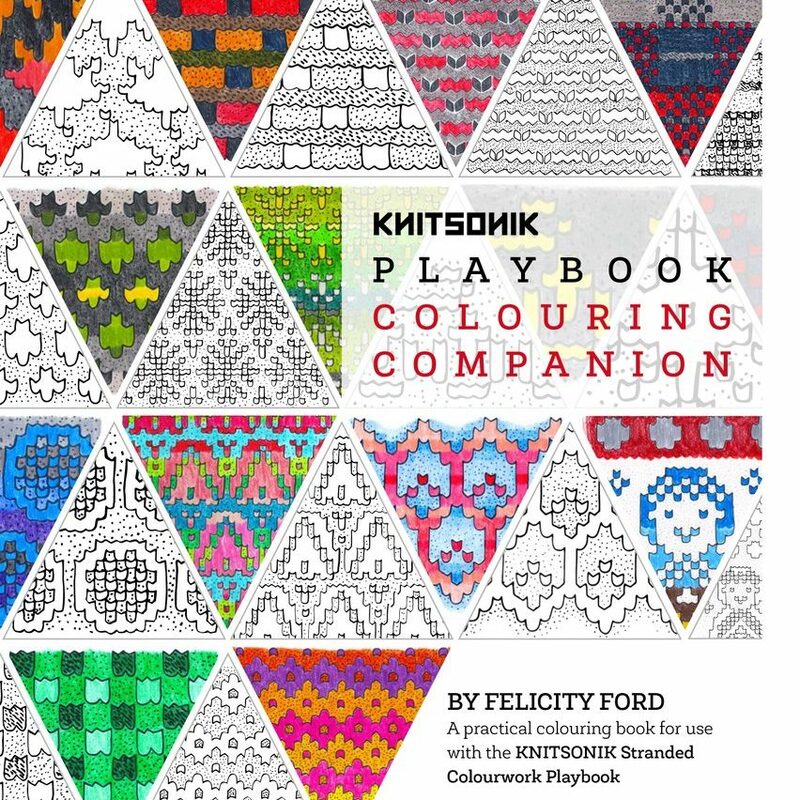 The drawings enable you to explore shading schemes for motifs while blank schematics help you to visualise finished objects in your preferred palettes. 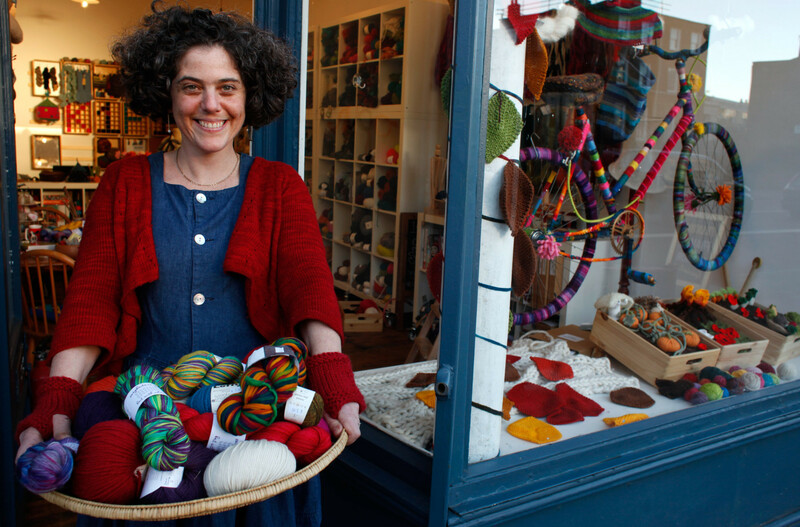 Use with colouring pencils to discover unique colour combinations, or share with the children in your life or your non-knitting friends as a way of bringing them into your own creative process.